304, 304L, 316, 316L, 316Ti, 317L, Etc. ANSI B16.5, DIN, JIS Etc. DIN flange is a very important flange series in the world, it was applied by many countries especially for EU members. Like ASME flange, DIN flange has many different types such as WN flange, SO flange, Blind Flange etc., with different mass numbers. 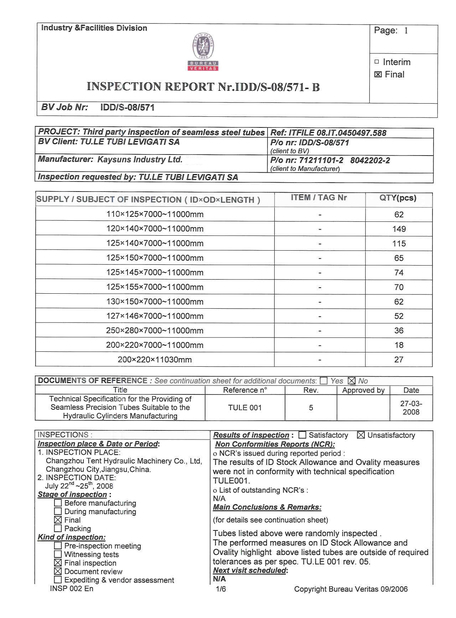 DIN standard flange has replaced by EN1092. 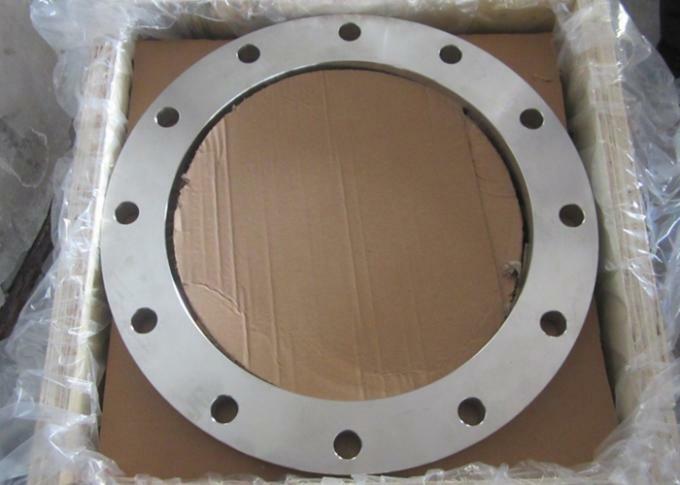 Kaysuns provides stainless steel DIN flange with every pressure rates from PN10 to PN200, the materials include stainless steel ,alloy steel, nickel based alloy, titanium alloy etc. All of our flanges can be supplied upon EN10204 3.1 /EN10204 3.2 etc. Stainless Steel: ASTM A/SA182 F304, F304L,F316, F316L, 316Ti, F317L, F321,F321H, F310H, F347H, N08904, F44 etc. (W1.4301, 1.4306, 1.4948, 1.4401, 1.4404, 1.4571, 1.4438, 1.4541, 1.4878, 1.4550, 1.4845, 1.4539, 1.4547 etc.). 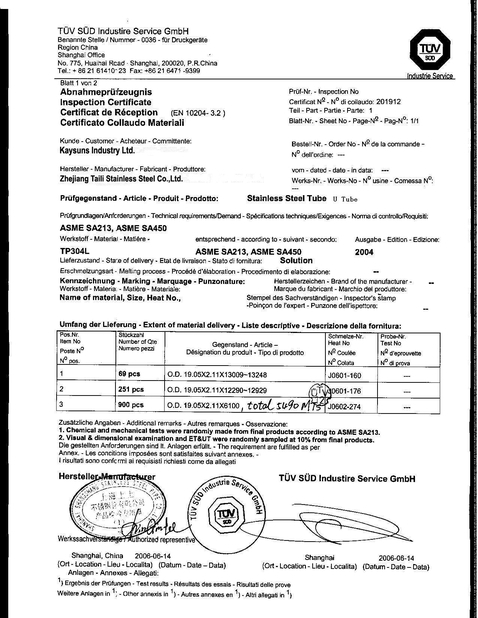 ASTM B564 N10276, N04400,N06600,N06601,N06625,N08800, N08020 (w2.4819,2.4360,2.4361,2.4816,2.4851,2.4856,1.4876,1.4958 )etc. ASTM A694 F42, F46, F48, F50, F52, F56,F60,F65,F70 etc. 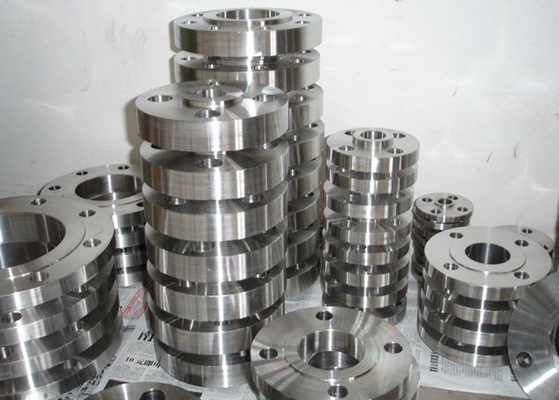 We are strength in stainless steel flanges, such as SO flange, WN flange, Blind, Threaded flange, SW flange, Anchor Flange, Long welding neck flange etc, customized fabrication is available. For more information, please contact us.